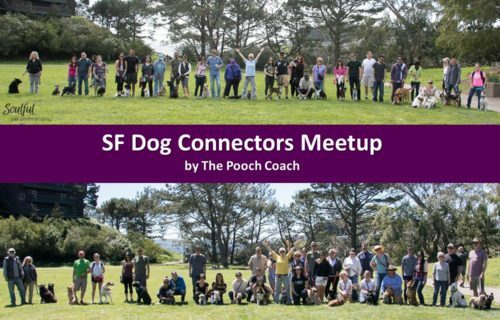 Beverly (“The Pooch Coach”) has been voted the Bay Area’s best private dog trainer. 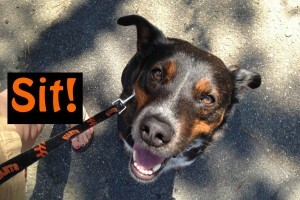 She is the most highly regarded & recommended San Francisco dog trainer. She can help you with: puppy training, dog house breaking, basic dog obedience training, advanced dog obedience training, AKC Canine Good Citizen Test, and help with dog training for manners such as barking, pulling, or jumping. The Pooch Coach has successfully worked with every type of dog behavior issue imaginable and, as an expert canine behaviorist, she can help you with “Any Dog, Any Problem” including: dog aggression training, dog training to overcome fear & shyness, dog training for separation anxiety, resource guarding dog training, dog temperament evaluations, and multiple dog households. The Pooch Coach San Francisco Dog Trainer has been rated A+ by the Better Business Bureau for our entire 16 years. Every dog, like every person, has his or her own unique personality and needs. Dog training classes are fine for getting some of the dog training basics basics down, but for real dog training – that meets your and your dog’s personal needs – you need individualized, one-on-one time. 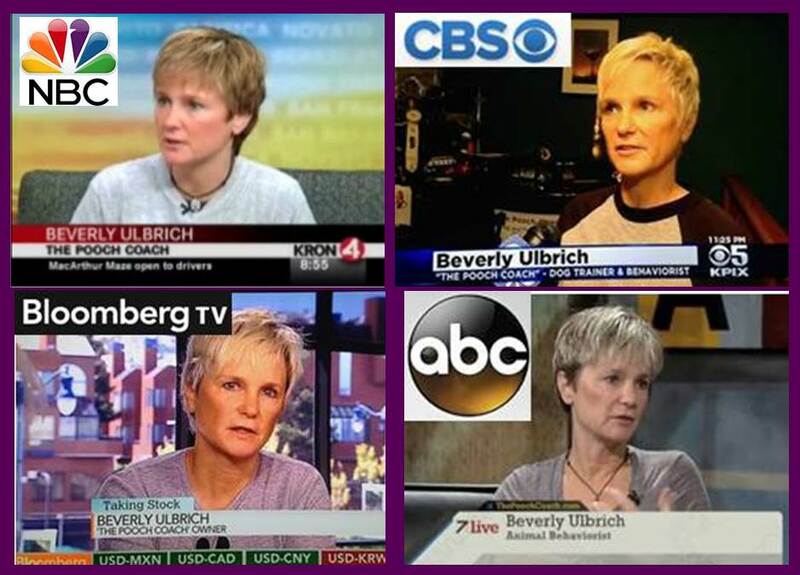 And that’s what Beverly Ulbrich, “The Pooch Coach”, offers. After your initial consultation, Beverly will tailor your dog training to meet your exact needs and requirements. She will help you do whatever is required for success with your dog training needs. Click here to see her dog training specialties. Whether you have a new puppy, an older dog, or you just picked up a new friend from a shelter or rescue group, Beverly will teach you how to get your dog to respond to dog training. Is he too aggressive? A little scared? Does she not listen to your commands? Is this your first dog, or maybe your first dog of this breed? Or, if you are searching for your furry soulmate, check out our dog matchmaking service, “The Dog Sommelier“. Ever wished you knew what your dog was thinking? Beverly’s dog training program will enable you to understand your dog’s needs, responses and feelings. She calls her unique methodology “empathic dog trainingSM”. 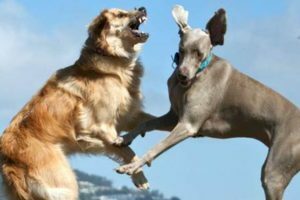 With a deep understanding of why your dog is behaving and reacting the way he or she does, along with detailed and easy to understand steps to follow, you will quickly and easily be able to turn around even the most troubling situations. If you’re interested in knowing more about The Pooch Coach’s dog training methodology, click here. If you’d like to know more about her background as a dog trainer and her credentials, click here. Read Beverly’s published article: “How to Raise a Dog”. A groundbreaking & revolutionary new way to look at dog training. How well adjusted & trained is your dog? Click here to take our test. We always have exciting events on the horizon! The Pooch Coach gives out FREE dog training & behavior advice at these fun doggie happenings. She’ll have plenty of free dog treats too. Click below to see what events are scheduled. Check out what clients are saying! The Pooch Coach=BEST dog trainer!! Think you can’t afford private dog training? Click here to learn more about initial evaluations. 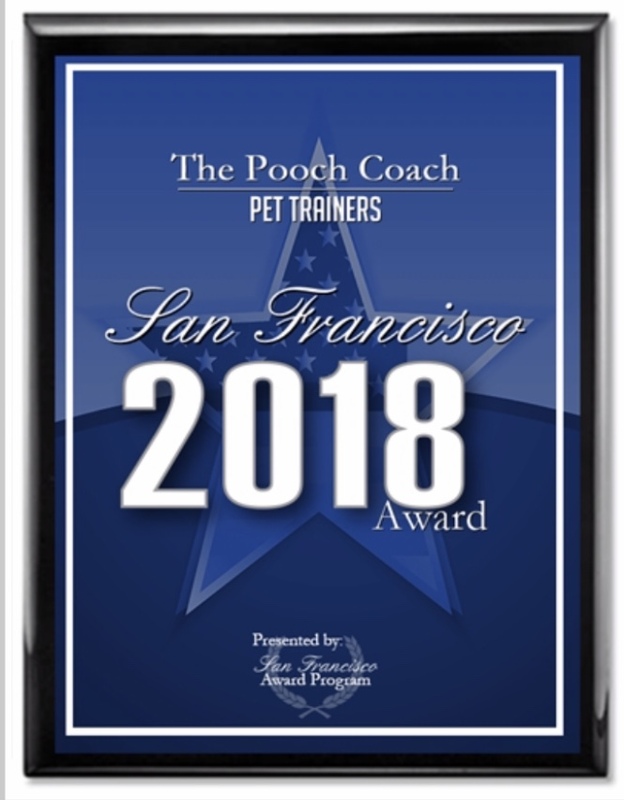 Voted "Best Private Dog Trainer" in the entire San Francisco Bay Area! Four Times!